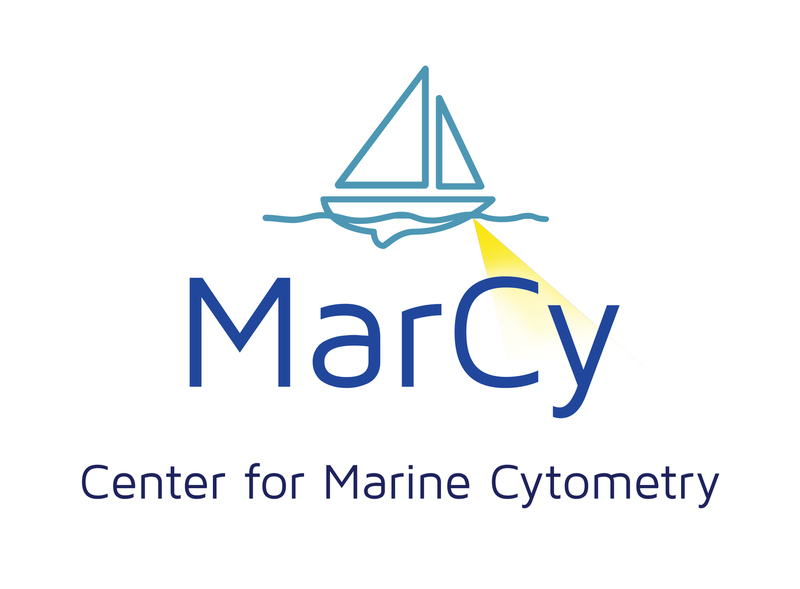 MarCy™ is a world-wide collaboration of researchers with a focus on standardizing and improving flow cytometry for microbes and phyoplankton in the marine environment. The consortium works on new technological solutions that are evaluated in field trials across the globe. The group aims at standard protocols for the use of this technology and develops software that facilitates the comparison of data from different surveys. The group promotes this work by making it’s designs and protocols available to the marine research community.